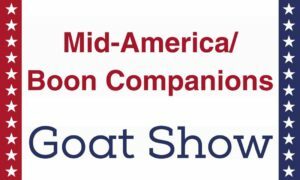 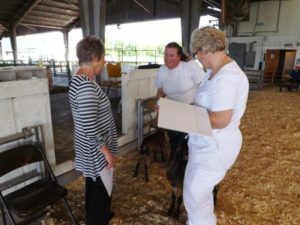 Mid-America/Boon Companions 4-ring show and 1-day milk test Mid-America Dairy Goat Club and Boon Companions Goat Club wish to thank all their exhibitors for attending each show and welcome you to come to enjoy the merged show May 24, 25 and 26, 2019. 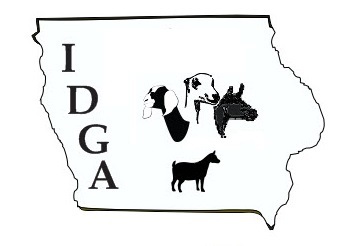 Marshall, MN. 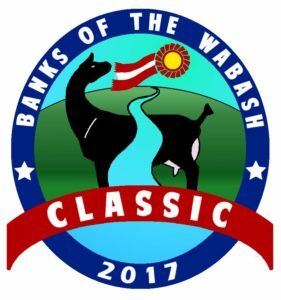 Judges: Travis Cockburn, Katie Saterbak, Will Keech. 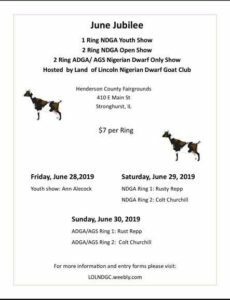 Three-ring Junior Doe Shows on Saturday at 2:00 PM. 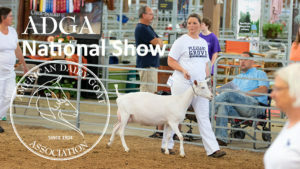 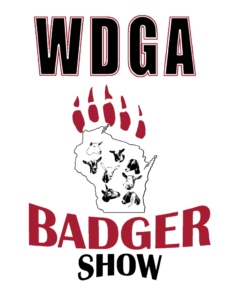 Three-ring Senior Doe Shows on Sunday at 8:00 AM.